OK, it’s exactly a month since New Years Day but I’ve been hibernating since December which was full to the brim with meals out, grand kids birthdays, concerts, pantos and back to back college assignments. So in January, all that I had to look forward to was the dreaded Self Assessment form which was waiting to be dealt with. 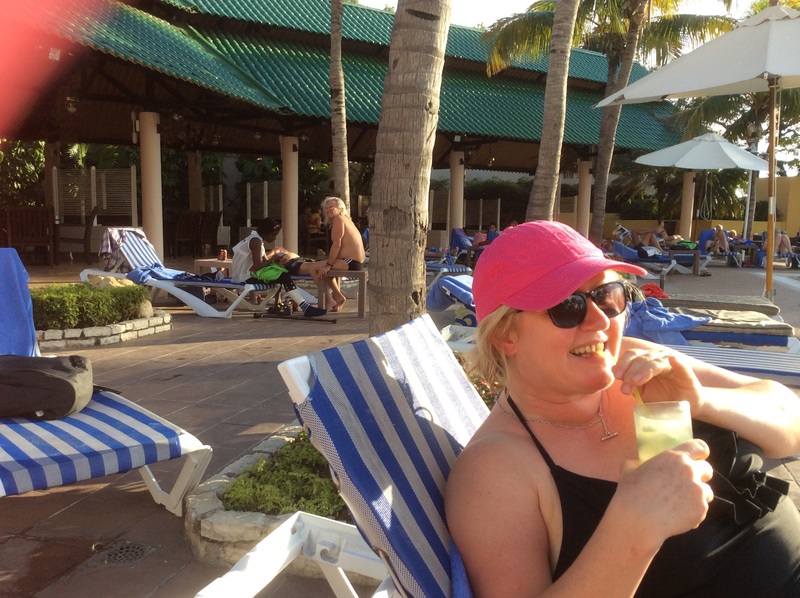 Last year I did it early because I was going to be away in sunnier climes having far more fun with my trip to Cuba to look forward to. This year, however started with the shocking death of David Bowie (though sad, I’m not sure if it warranted 24hr coverage on TV and radio.) Swiftly followed by Alan Rickman two days later. I couldn’t believe it; the fact that they were both 69 and died of Cancer was even more startling because they had both kept it under wraps. I was more upset by Alan Rickmans death because he was my favourite baddie in films like Die Hard, Robin Hood Prince of thieves and many more. I also loved him in Truly, Madly, Deeply which I had to watch on YouTube because my old video was in the depths of the loft. 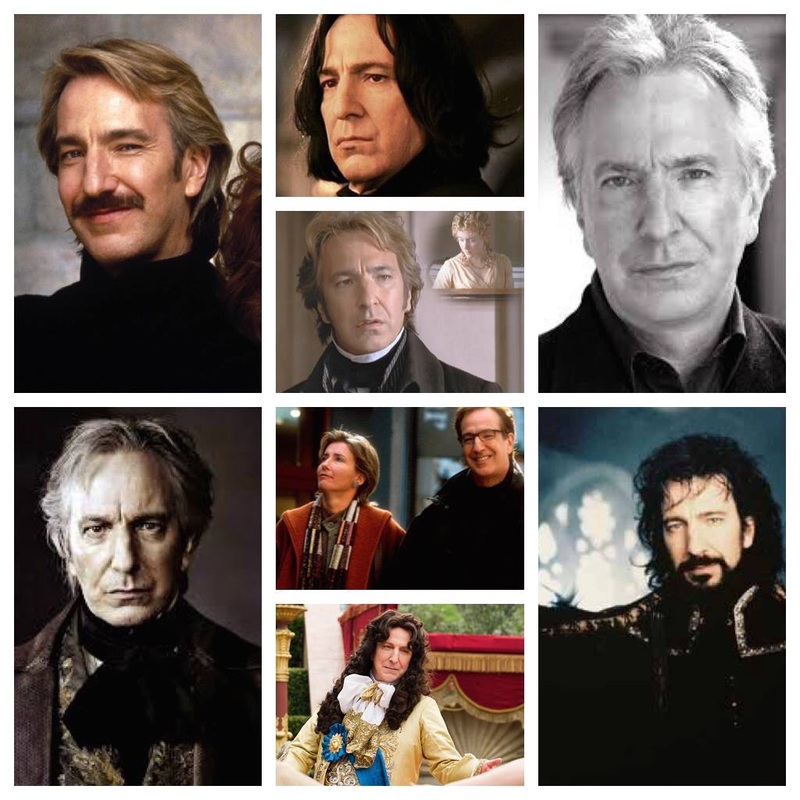 Although dated, it was pure Rickman magic; the man was a genius and I’m very sad that he won’t be making any more films. No sooner had we come to terms with the death of these two legends, when less than a week later Glenn Frey passed away also, making it a hat trick. I really couldn’t believe it and he was just two years younger than the other two but he didn’t die of cancer. His music will live on, like David Bowie’s and though not an icon, he founded one of the most famous bands of all time (the Eagles, just in case you don’t know) and wrote some of the most memorable songs of the seventies and eighties. Although 67, I’m sure he still would have been playing into his seventies like the Stones and the Who. A sad loss for music. 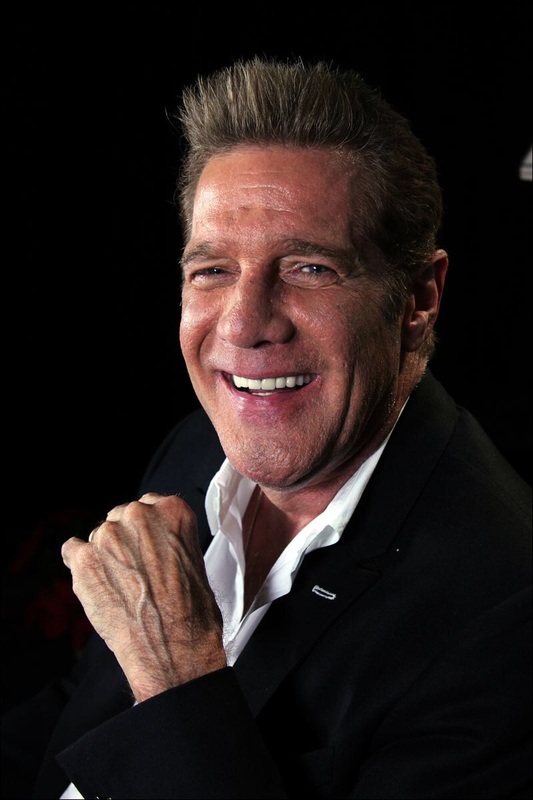 The late, great Glenn Frey. On a lighter note, heaven must be interesting with all the celebs that have joined the big band in the sky. Let’s hope we don’t lose any more for a while. This entry was posted in Cinema, Music and tagged Alan Rickman, David Bowie, Deeply, Glenn Frey, Icon, Legends, Madly, Truly. Bookmark the permalink. 4 Responses to Happy New Year? Happy new year Kay! Well, not so happy given the content of your post. I too was sorry about Alan Rickman. 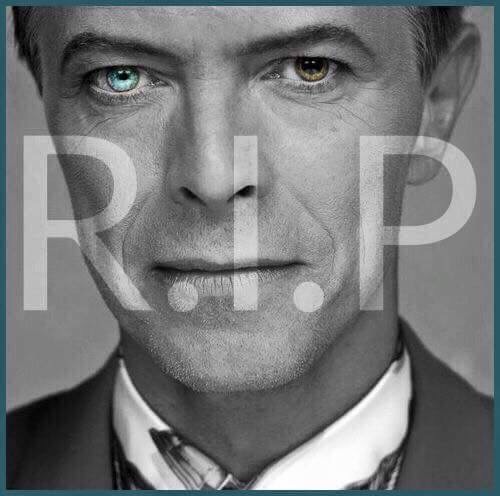 Bowie was a shock of course, but he had the final say, his death was a performance to the end and beyond. Very clever and calculated, like most of his music. I can’t bear the Eagles (Hotel California gives me the creeps) so wouldn’t have been able to name any of their line up. But it is still sad to see another of that generation passing. 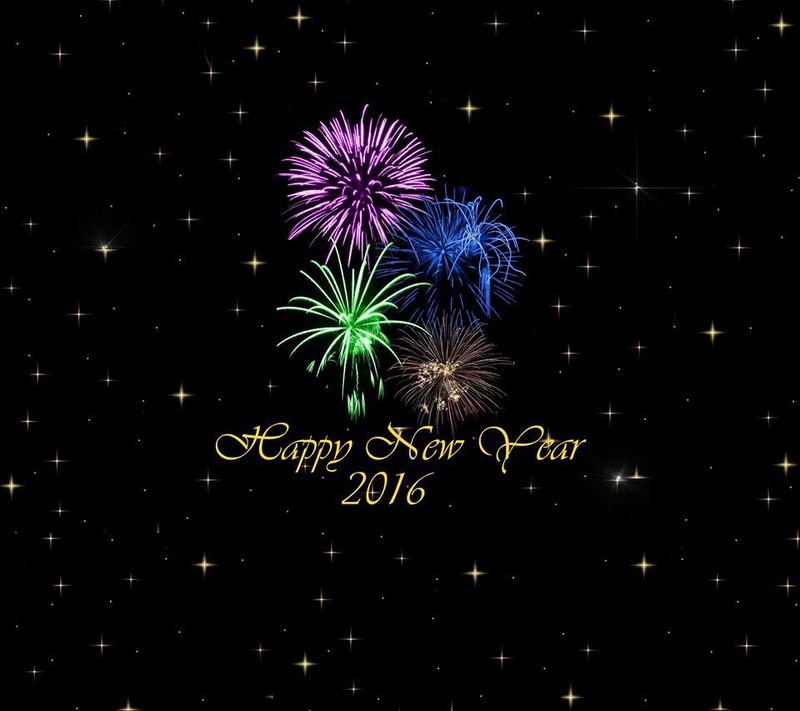 Happy New Year and good to see you writing your blog again! Yes, some sad deaths. I didn’t know I knew so many Bowie songs until he died. Anyway, onwards and upwards. have just booked the Chipping Norton Lit Festival so something good to look forward to already. As I am in my twiglight years (!) every day is playday for the elderly. Today I might paint a bit before going out to dinner tonight. Don’t know how I do it.